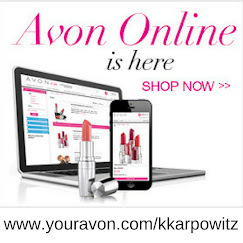 Love Yourself Beauty Online: Avon has changed EVERYTHING! I feel SO blessed right now!!! This Avon business has seriously changed my entire life & brought so many unexpected friendships and blessings and I couldn't be more thankful!!! 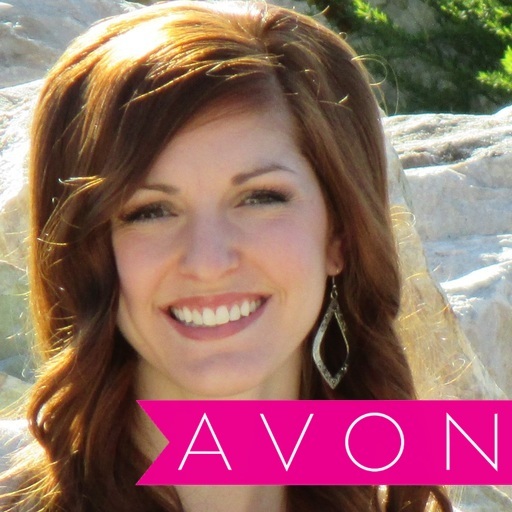 I joined Avon in June 2015, I was fresh out College with no sales experience and I was a new mom! I started off not doing much to build my business, but just selling to my friends and family and still making a couple extra $$ a month to help pay for our extra needs. Now I have a team and my earnings are growing monthly!! YAY!! 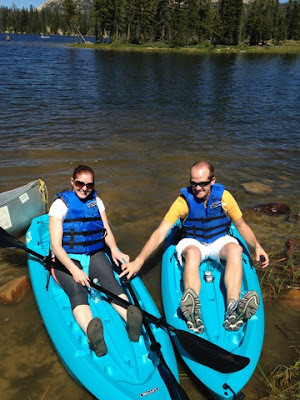 This business can absolutely change everything for your family too! 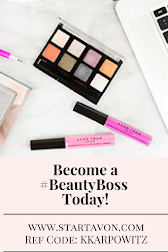 Click here if you want to join Avon today!! 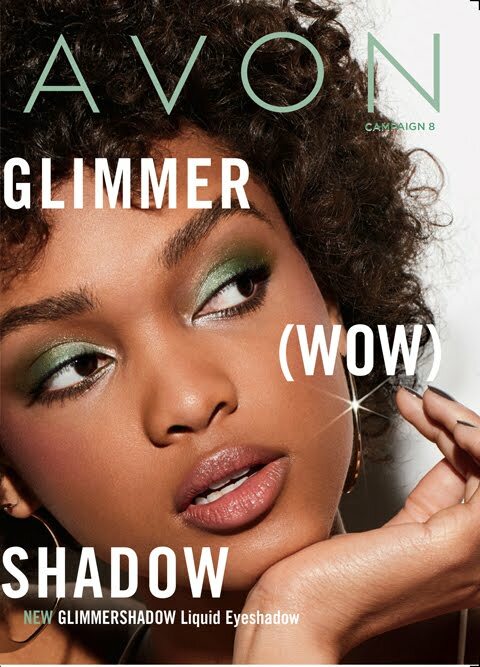 want to browse the current Avon brochure online!